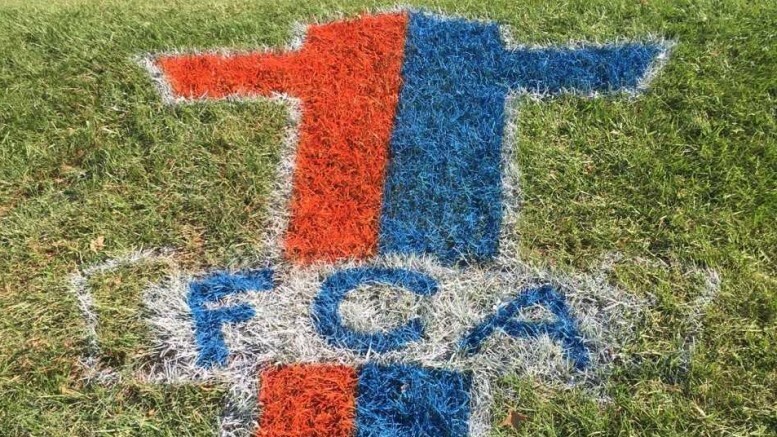 FCA’s logo on the Hill at McDaniel’s homecoming football game. Photo courtesy of Kyle Savick. Over sixty years ago, Don McClanen founded the Fellowship of Christian Athletes (FCA). The organization’s vision statement, “Unite your two passions, faith and athletics, to impact the world for Jesus Christ,” drives the FCA today. Since its beginning, the Fellowship of Christian Athletes (FCA) has grown tremendously. Spanning sixty countries with over 17,000 certified “huddles,” which are team studies focused around living by biblical values, and more than 100,000 camp attendees, this organization is one of the largest of its kind. Five years ago, three students who attended the Crossroads 140 Church a few miles from McDaniel decided to bring FCA to McDaniel. 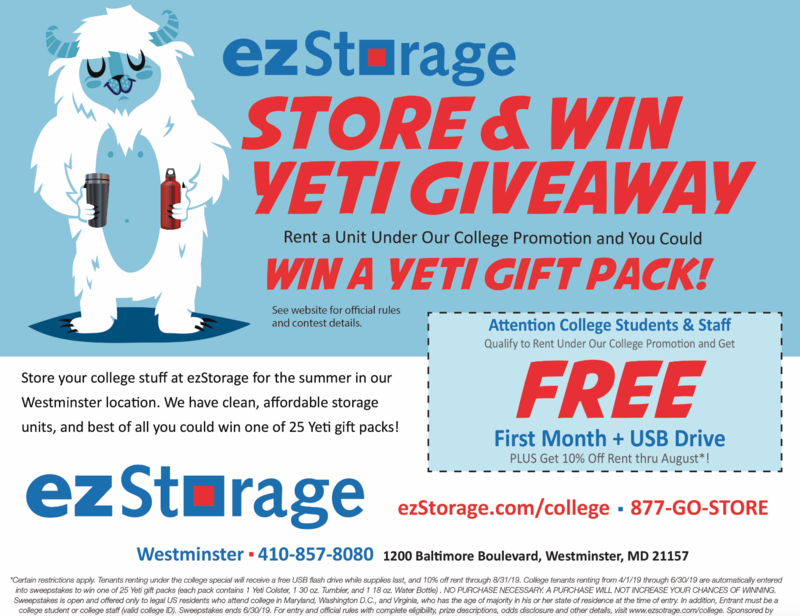 Britton Hastings ’17 and Andrew Roberts ’16 contacted Joe Laughlin, an FCA staff member in the area, to see if he was interested in setting up an organization on camps. Since then, Joe Laughlin has been running McDaniel’s branch of FCA. This April, McDaniel officially recognized FCA as a student organization, giving it the same privileges as other clubs on campus. FCA’s name implies a target audience of student athletes, but despite this misconceived notion, not all FCA members are athletes. Students involved in FCA also participate in community service. Just last week, FCA held a fundraiser for Operation Christmas Child, a program that collects money and gifts for children in developing nations. Along with fundraising, members take part in faith-based youth organizations in their areas. One of the most popular is Fields of Faith. Fields of Faith is a student-run event generally held on an athletic field, where students gather to invite, pray with, share with and challenge their peers to read the Bible. “FCA has been a major part of my experience at McDaniel,” says junior Alicia Wagner. “When I came to school my freshman year, I would never have anticipated the friendships and growth I’ve made in my faith so far. FCA has become one big family to me.” Wagner serves as the Vice President of FCA at McDaniel. Some members work as interns with or become staff members of FCA and start their own branches at other schools. “You have the benefit of developing and strengthening relationships with people around you who have the same interests, ultimately developing a family environment,” says Savick. Students who are interested can find information about McDaniel’s FCA chapter on Instagram, Twitter, or Facebook. Weekly meetings are Wednesdays at 9 p.m. in the VIP box above the Gill Stadium.